We’re grateful for all the crowdfunders supporting us, who will also be the first to enjoy the most comfortable experience they’ve ever had when carrying a backpack. 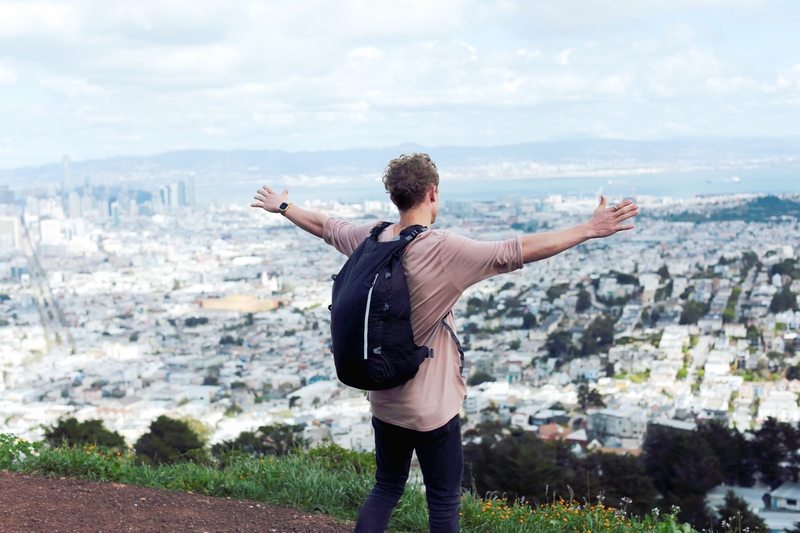 Thanks to frequent travelers and adventure seeking crowdfunders, presales of the lightweight, comfortable air-powered TREXAD Backpack have climbed above $60,000 on Kickstarter – four times higher than the crowdfunding campaign goal. 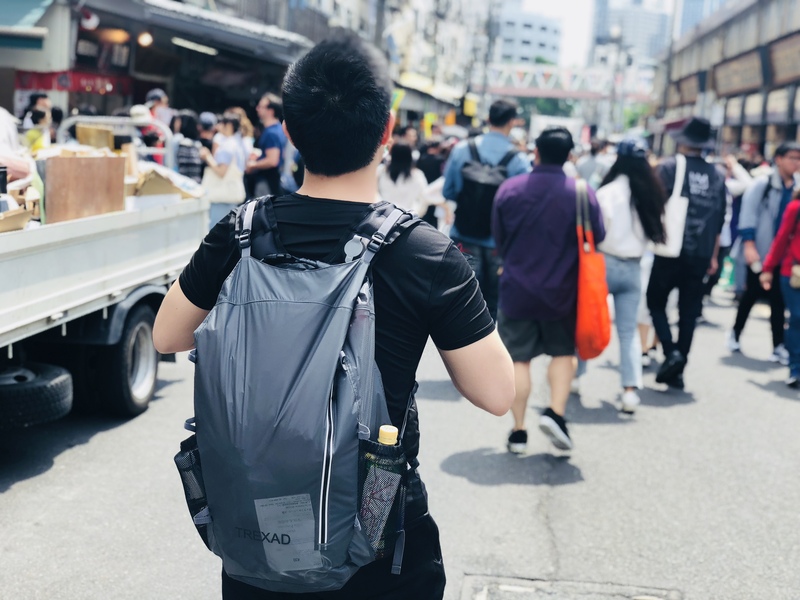 “We’re grateful for all the crowdfunders supporting us, who will also be the first to enjoy the most comfortable experience they’ve ever had when carrying a backpack," said TREXAD Founder Daniel Shir. 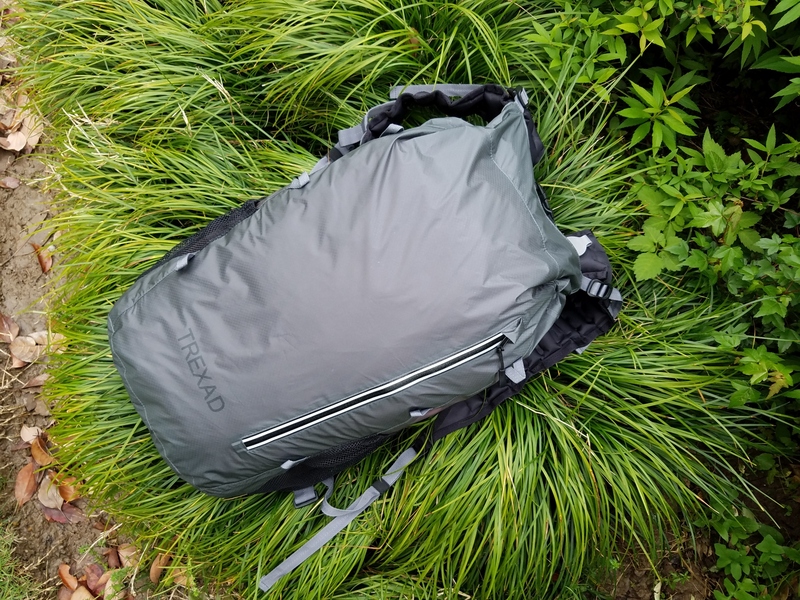 Shir, who has more than over two years of experience in designing lightweight sleeping pads, spent eight months developing the TREXAD Travel Pack. 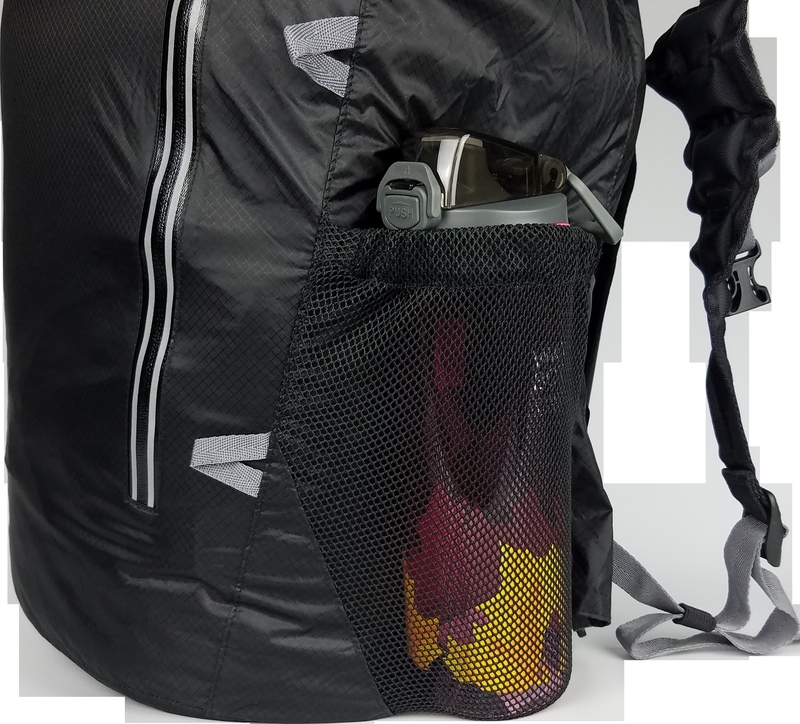 Powered by air, the TREXAD Travel Pack inflates in a single breath to make carrying more than 20 pounds of baggage easy and comfortable. 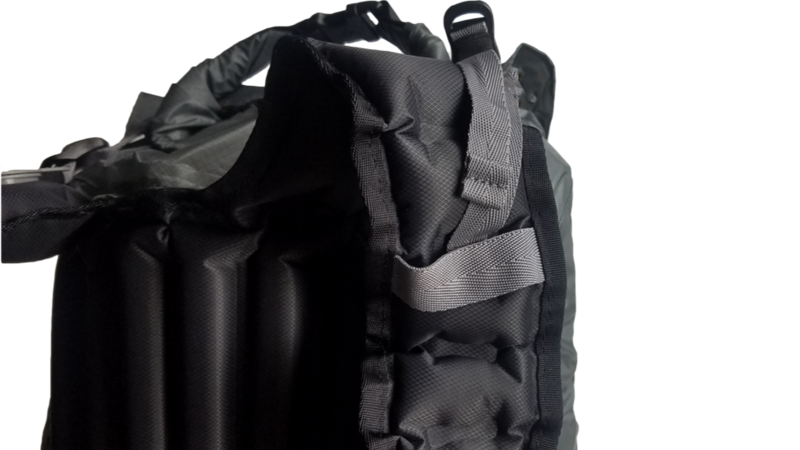 While current lightweight backpacks on the market often sacrifice padding and back support, and can be burdensome to carry when fully loaded, the TREXAD Travel Pack’s inflatable air-cushioned shoulder straps and back support are self-adjustable – so they can be modified to relieve pressure points while on-the-go to maintain comfort even when the backpack is completely full. 33L, but folds up to about soup can size and weighs only 10 oz. Easy access front pocket with SBS water resistant reflective zipper. For information and to pre-order the TREXAD Travel Pack at early bird discount prices, visit the TREXAD Kickstarter Campaign Page. TREXAD was created to reinvent lightweight travel. Their idea starts with a simple problem: lightweight backpacks are too uncomfortable to carry. 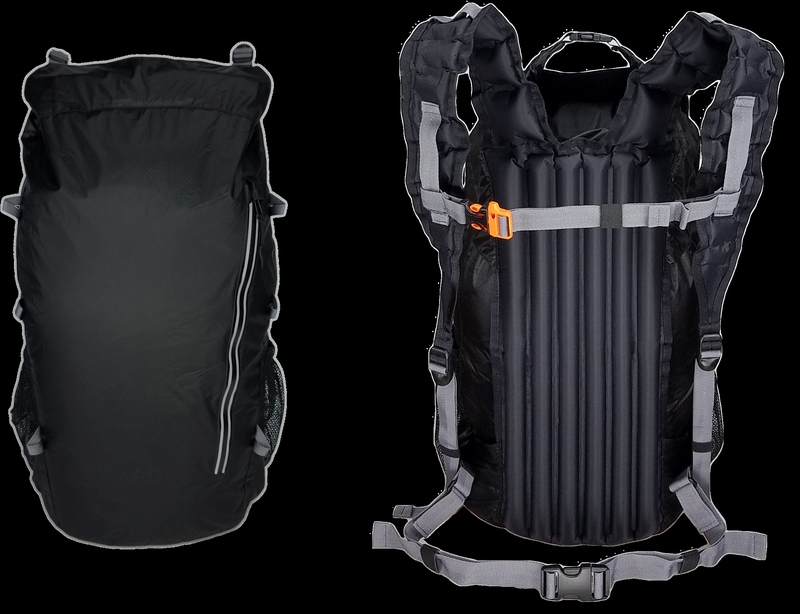 By creating a revolutionary inflatable air suspension system, the backpacks provide a much more comfortable carrying experience without sacrificing either weight or portability. TREXAD believes when you travel lighter and more comfortably, you can go further and experience more.